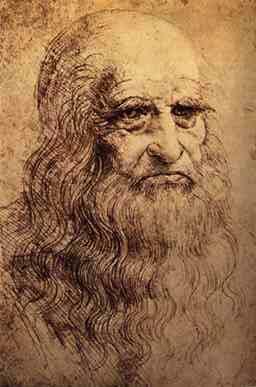 Home » Creativity » The drawings of Leonardo da Vinci. 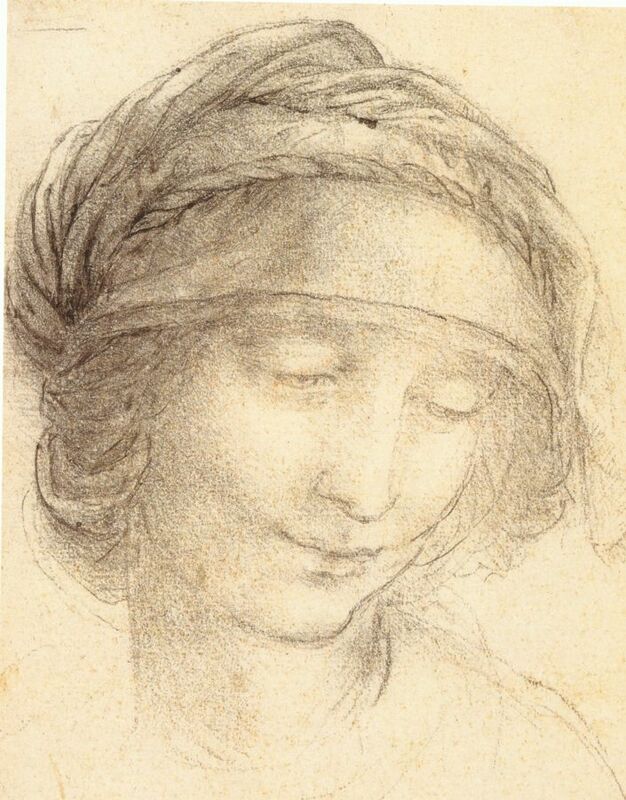 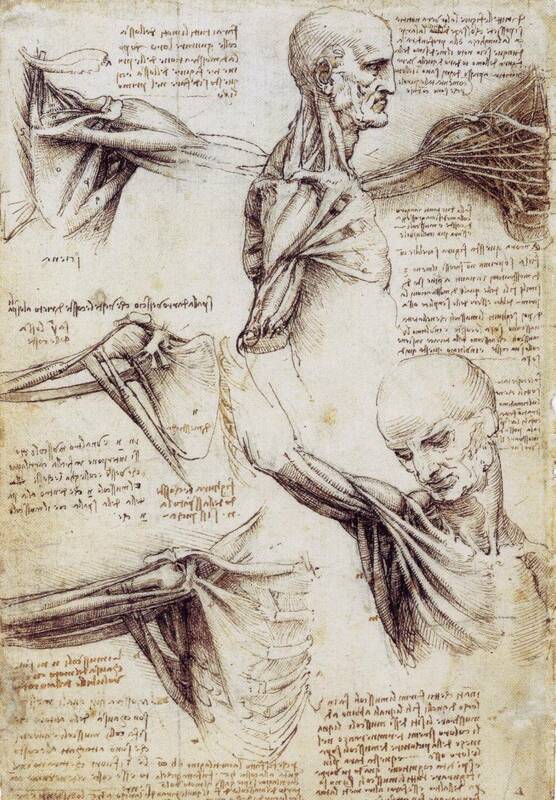 The drawings of Leonardo da Vinci. 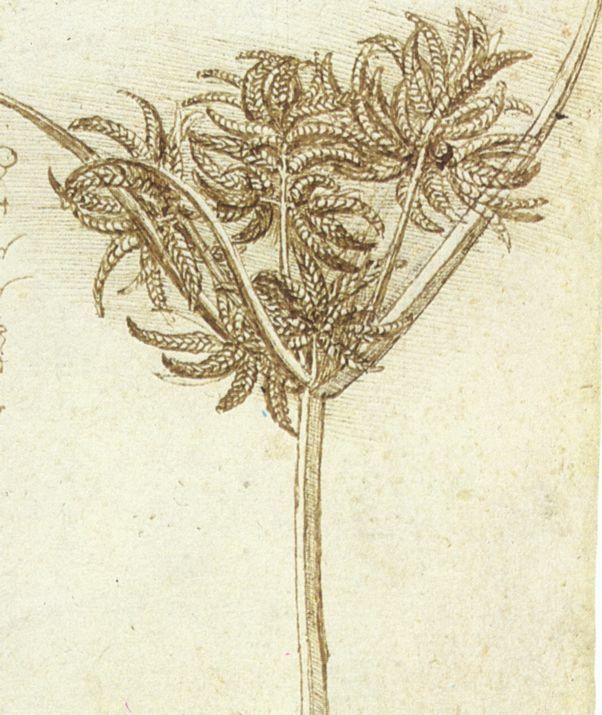 By Sparky in Creativity on September 12, 2009 .